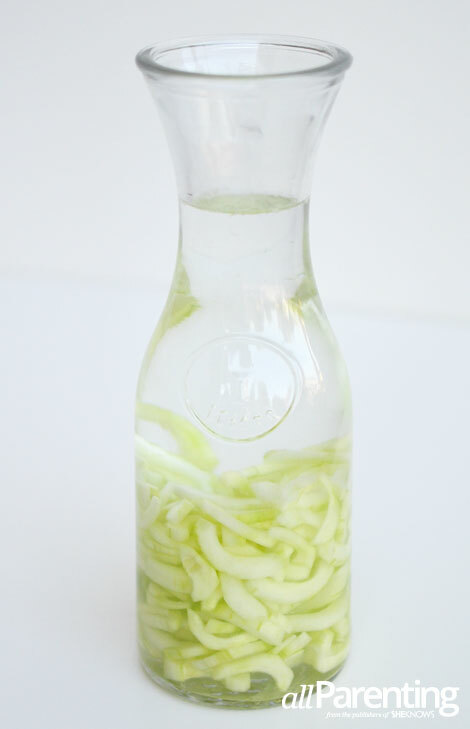 Slice up those cucumbers and get ready to infuse your own vodka! It's easy to do and makes for a fabulous vodka tonic. 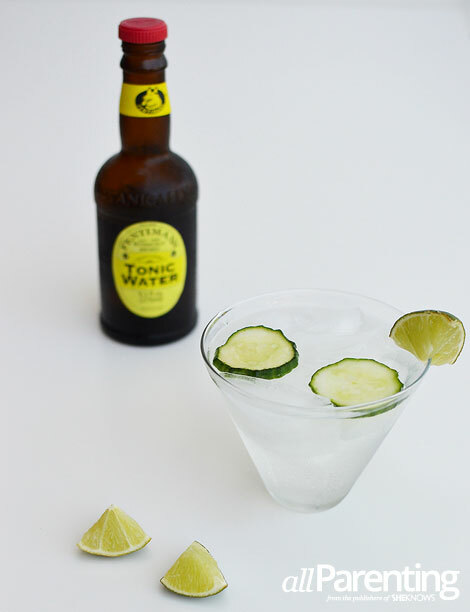 Stir with Fentimans Botanically Brewed Tonic Water for the best f'ing vodka tonic! Light, refreshing and downright tasty, homemade cucumber-infused vodka will make your taste buds sing. It’s delicate, slightly sweet and is delicious all by itself. However, when mixed with Fentimans Botanically Brewed Tonic Water, it makes for the best vodka tonic, hands down. Making your own cucumber-infused vodka is extremely easy. All you need is one English cucumber and a bottle of vodka. Vodka naturally takes on other flavors making it the perfect spirit to infuse with. Also, you don't have to use expensive vodka to achieve great results. A mid-range vodka such as Stoli, ABSOLUT or SKYY is just fine. Why Fentimans? Fentimans uses only the finest ingredients, including complex herbal notes of lemongrass and the distinct woody aromas of quinine bark, brewed together to create a wonderfully zesty tonic water. If you are making the best vodka tonic, why not use the best tonic water? Peel, seed and slice English cucumber. Place in a large carafe. Pour vodka into carafe over sliced cucumber. Cover with a lid. Store in a cool, dark spot in your kitchen for at least 3 days (or up to a week), mixing daily. Using a coffee filter or wire mesh strainer, strain vodka. Store in refrigerator. Fill a tumbler cocktail glass with ice. Add cucumber-infused vodka and tonic water. Stir to combine. Float thin cucumber slices on top.